THE GOG BLOG by RORY SPEARS, Director of Content and Creation. Follow Rory on Twitter @GogBlogGuy, and on Linkedin or Facebook. 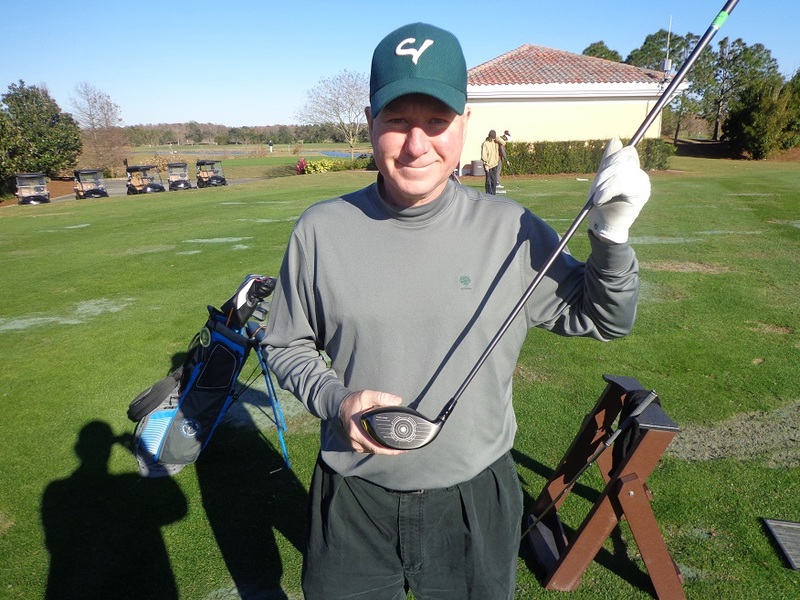 With the new Callaway Epic Flash Driver, at the Brad Brewer Academy in Orlando. 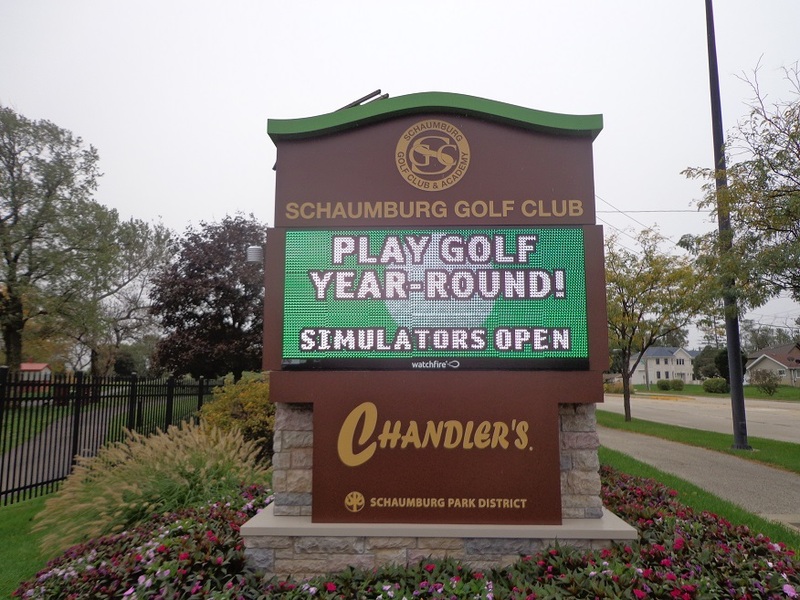 IT’S NOT ALL ABOUT THE DRIVER, or the golf ball, or the wedges, putters, golf bags or shoes. Callaway Golf has launched a new set of Irons, that like the Epic Flash Driver or the ERC Soft Golf ball, you can now purchase in pro shops and golf retails stores around the country. Are you ready for a new set of Irons, with much of the focus this at the 2019 PGA Merchandise Show on Drivers and Putters, the irons have somewhat been lost in the shadows. 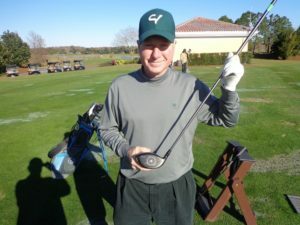 But Callaway has created a set of irons called the Apex Irons, that will give you some extra distance off the club face. The new Callaway Forged Distance Iron is the only iron to earn 20 of 20 stars in the Golf Digest Hot List for equipment (matching the Epic Flash Driver that was the only driver to earn the same rating from GD). What makes the Apex so good, well because it’s everything a golfer looks for when ripping an iron off the fairway or off the tee box, on a par 3, or when solid accuracy is needed. From a technology standpoint, the Apex Iron is the best iron that Callaway has ever designed. 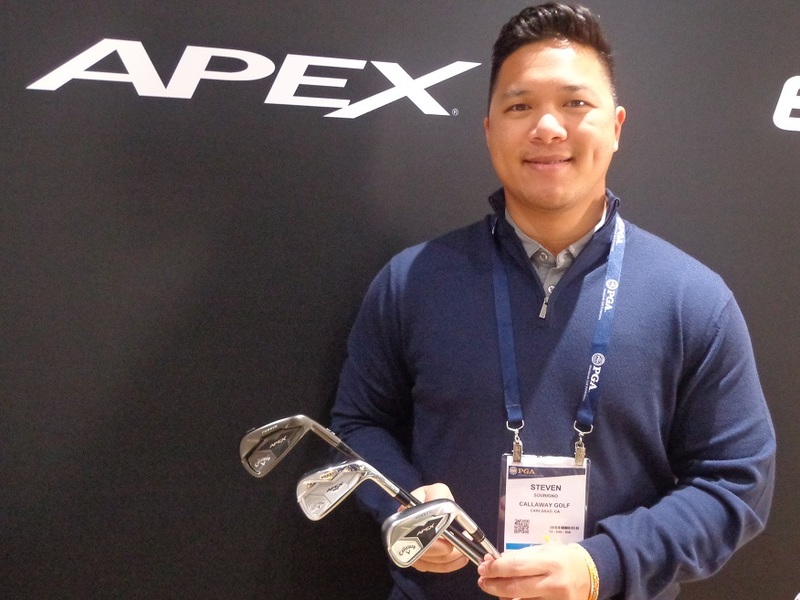 Click here to hear the interview with Steven Sourigno, Callaway Irons Golf Product manager, and learn more about the new Callaway Apex Irons. If your looking for more distance from your irons, with a better feel at impact, better ball flight and trajectory, then it’s time that you test out the new Callaway Apex Irons. 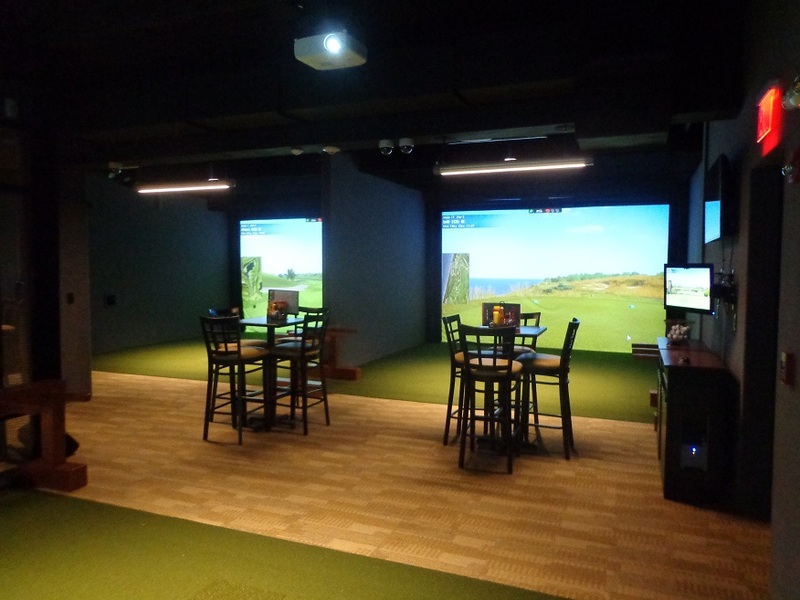 Find out what all the new technology can bring to your game. Visit Callawaygolf.com and if your thinking about purchasing a new set of Irons, please remember that like with all new clubs, do get fitted. 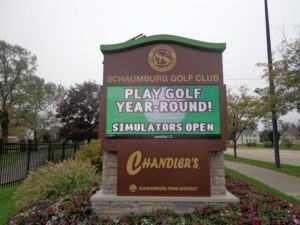 Mistwood Golf Dome is rated a Top 100 fitting location in the country, and has a Callaway Golf Day coming up this Saturday morning starting at 8 AM.